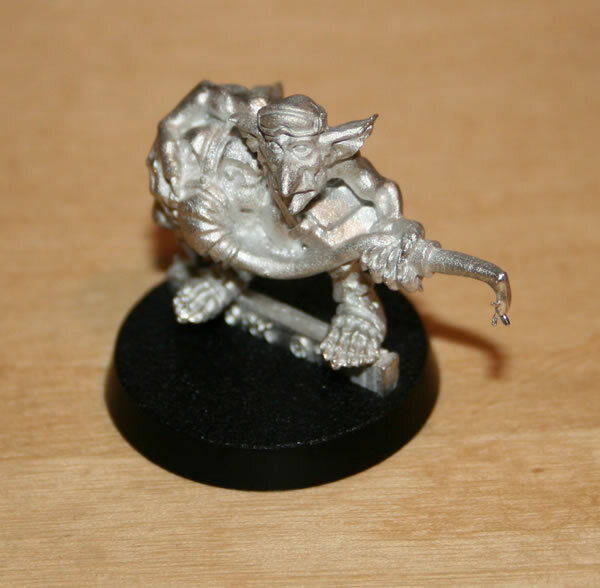 I got this nice model at Warhammer World, it was initially a mail order direct only model. 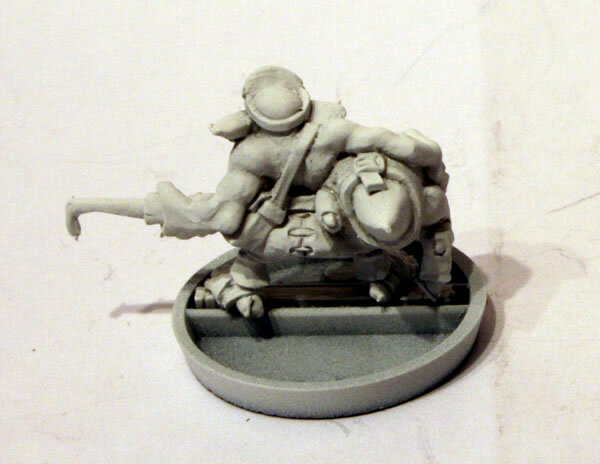 Very nice little model which will eventually be found on one of my Ork vehicles or the new Ork Trukk which comes out in January. 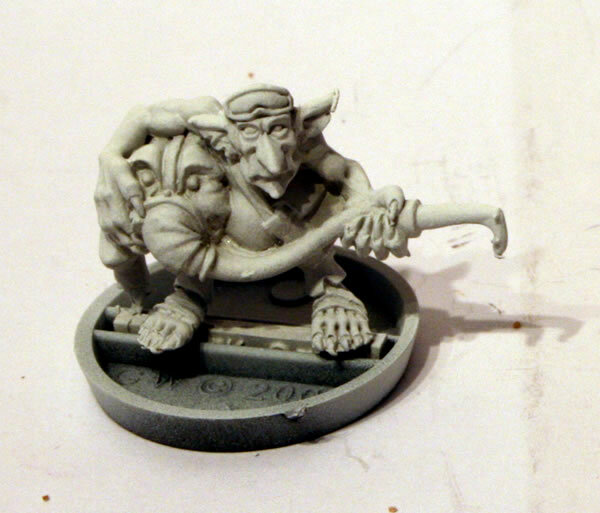 I gave the model a white undercoat. 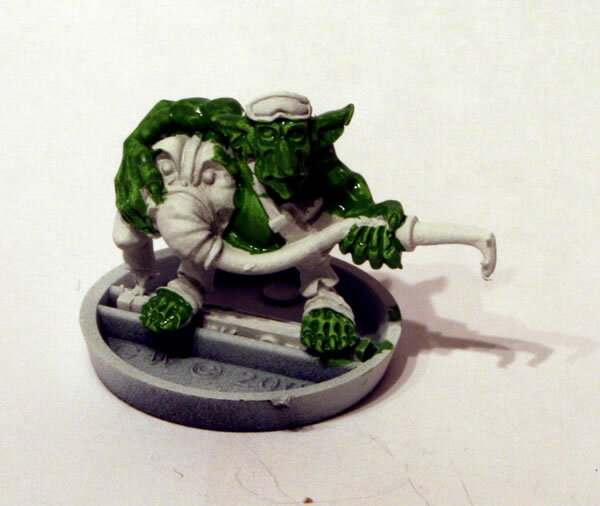 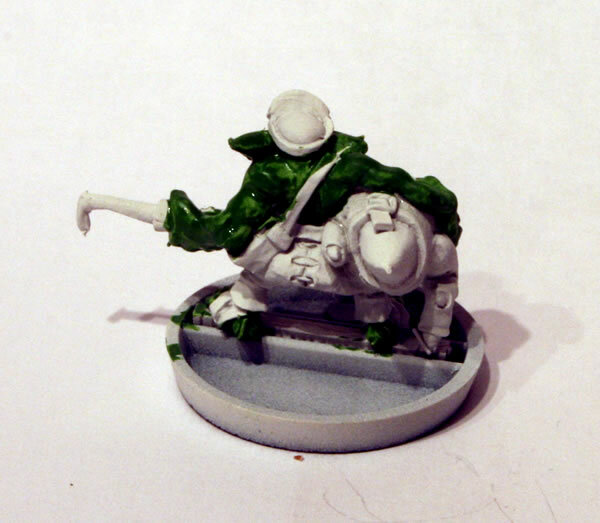 I gave the Grot flesh a base coat of Goblin Green.